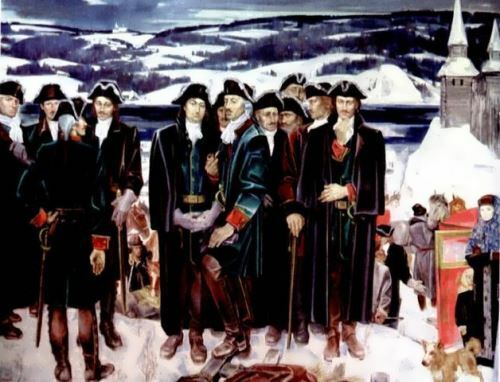 Vitus Jonassen Bering is one of the pioneers whose life has become a symbol of courage and selflessness. From the young age the traveler was fascinated by the water. 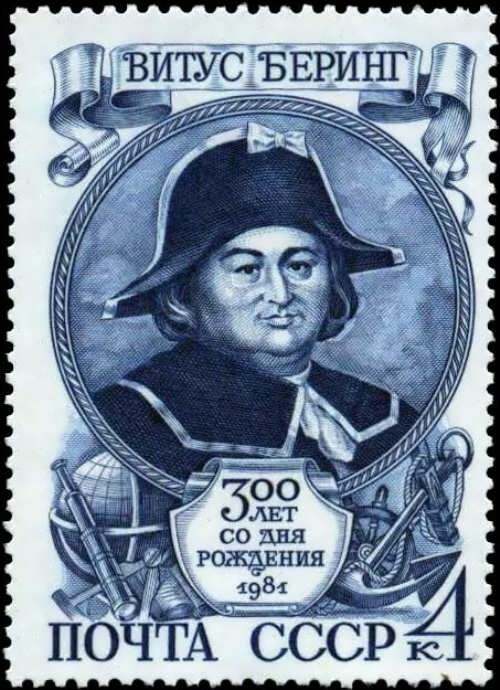 Thanks to the thirst for knowledge and his skills, the first sea expedition took place, which brought the Russian state the title of Cradle of Cartography. Biography of the great seafarer began in Horsens, on the Danish coast. The boy was born on August 2, 1861. Vitus became the third son into the family of the impoverished aristocrat Anna Pederdatter Bering and the customs officer Jonas Svendsen. Both the name and the surname the boy received from his mother. Despite the difficult financial situation of the family, the pedigree of Anna Pederdatter could in the future help Vitus. An unusual name was a tribute to the memory of his mother’s brother, who became famous for his service at the Royal Court. 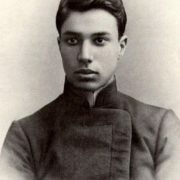 Parents attached great importance to the education of children, so Vitus soon learned the grammar and spelling. The boy attended the school, which was located on the same street where the parental home stood. Despite curiosity, the child at the first opportunity escaped from school to go to the port. 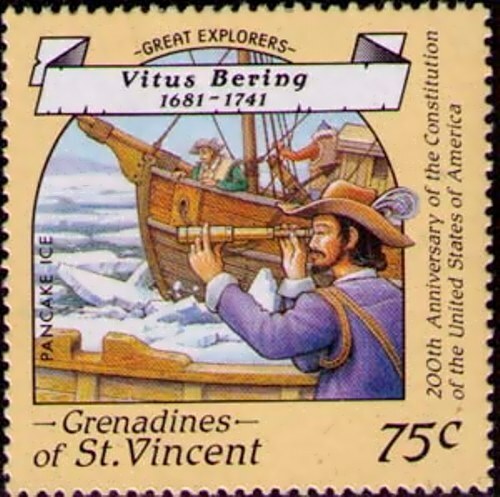 Vitus spent a lot of time talking with the sailors, who told Bering about the exciting sea adventures. 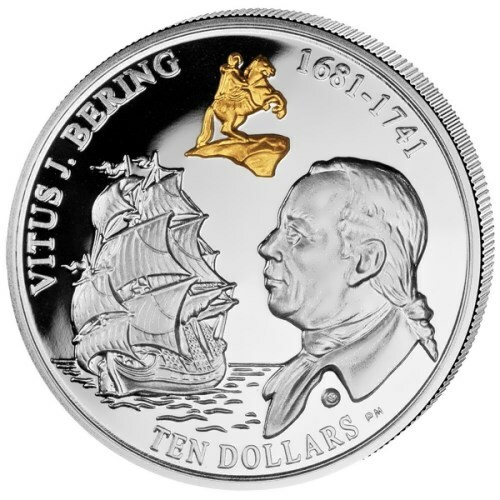 At the age of 14, right after school, Vitus became a sailor on a Dutch ship. The young traveler visited the Caribbean islands and spent a lot of time in the East Indies. Realizing that to build a career he was lack of knowledge, Vitus came ashore in Amsterdam, where he easily entered the naval cadet corps. 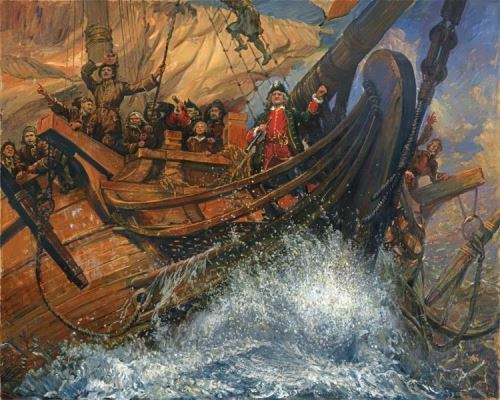 At that time Peter the Great became interested in mastering the sea craft. The agents, whose task was the recruitment of foreign specialists, immediately drew attention to Vitus. 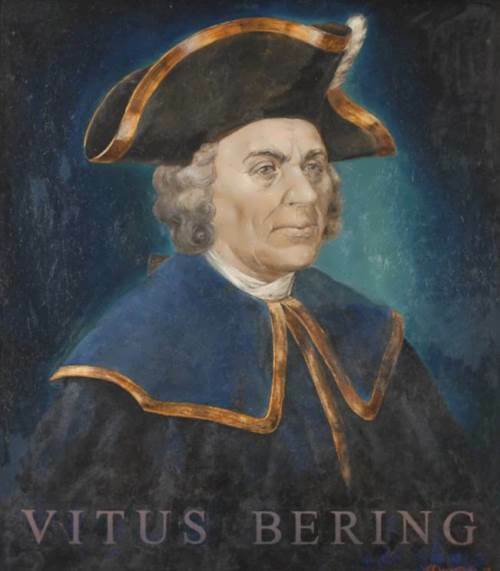 In 1704, Bering moved to Russia, where he quickly moved up the career ladder. But after 20 years of service, marked only with positive characteristics and awards, the seafarer resigned. 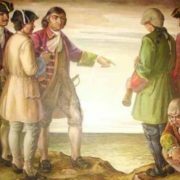 Historians argue that the cause of the action was the pride of Bering. The man did not become the captain of the 1st rank, and the ambitious seaman had long dreamed of it. 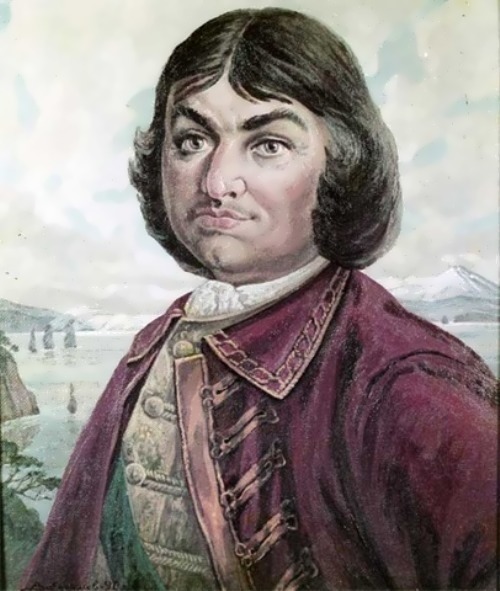 Geographical discoveries that made Vitus famous happened during the first Kamchatka expedition. 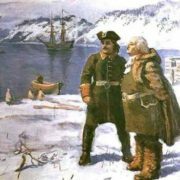 In 1724, on the order of Peter the Great, the Russian fleet went to explore new lands. The only specialist who could cope with such a difficult task was Bering. For five years, the man explored the shores of Chukotka and Kamchatka. 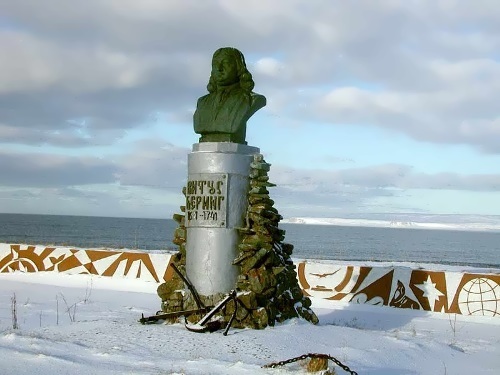 The merits of Bering include the refutation of speculation that America connected with Asia, and Kamchatka was inseparable from Japan. Alas, such impressive results of the expedition did not find proper attention in the Admiralty. 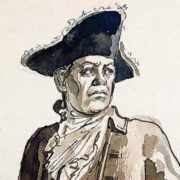 The importance of the discoveries of Vitus was confirmed by James Cook, who got acquainted with the maps of the seafarer in 1778. 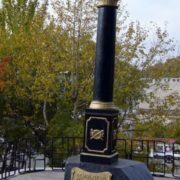 Impressed by painstaking work, the Englishman named the strait between Eurasia and America in honor of the seafarer, whom he did not know personally. 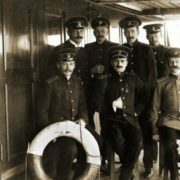 The second Kamchatka expedition was because of the need to study Siberia, the Far East and the shores of the North Seas. That time the geography of the exploration was much larger. 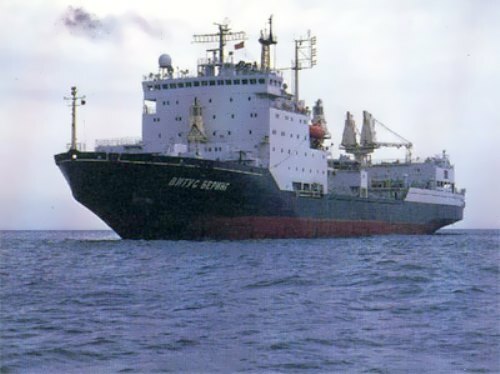 Therefore, Bering decided to go on an expedition on two ships. 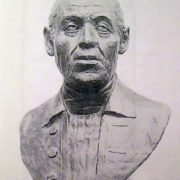 Alexei Chirikov became the captain of the second ship. 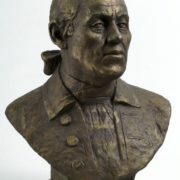 The man served as assistant captain in the first Kamchatka expedition. The researchers planned to explore Siberia, get to Kamchatka and to the shores of North America. During the second Kamchatka expedition Bering was accompanied by his wife and children. 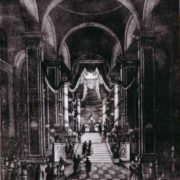 As early as 1713, the seafarer married Anna Cristina, the daughter of a merchant from Vyborg. At first, the young wife quietly let her husband go on sea voyages. The woman herself was engaged in housekeeping and raised children. During the first 18 years of marriage, 8 children were born, and only four survived: Jonas, Thomas, Anton and Anna Helga. By the time of the birth of her daughter Anna Christina tired of the constant absence of her husband. Leaving the grown-up Jonas and Thomas in Vyborg, the woman collected silver, porcelain, took Anton and Anna, and went on a trip with her husband. 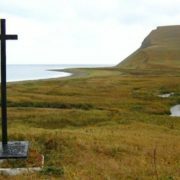 When leaving Avacha Bay in the direction of North America, the ship Saint Peter, led by Bering, was lost in the open sea. Bad weather did not allow to determine the location of the ship, and the scurry began to kill the ship’s crew. 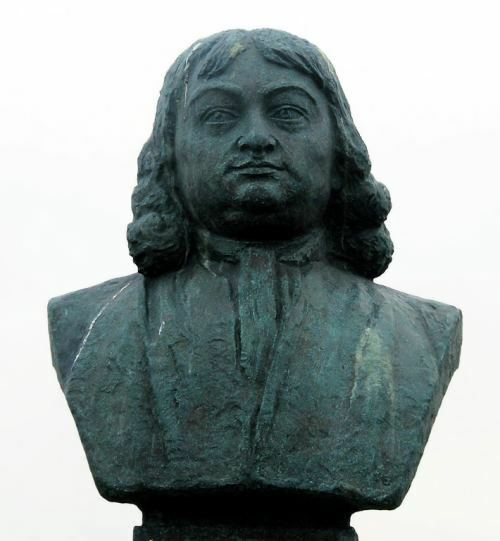 On December 8, 1741 Vitus died. The man was buried on an anonymous island, which in the future would appear on maps as Bering Island. 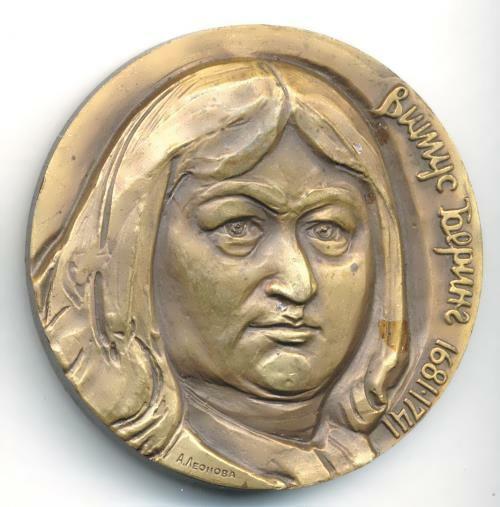 In 1991, a special archaeological team found the remains of Vitus. A detailed study led to the conclusion that the cause of the death of the traveler was an unknown disease, not scurvy.